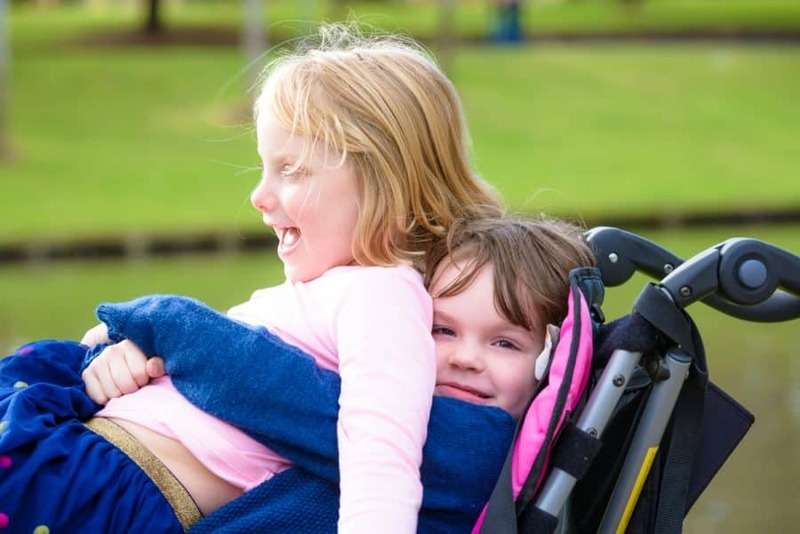 Scarlett is a feisty and outgoing four year old who was born with cerebral palsy spastic diplegia but doesn’t let this dampen her dream of one day becoming a super hero! 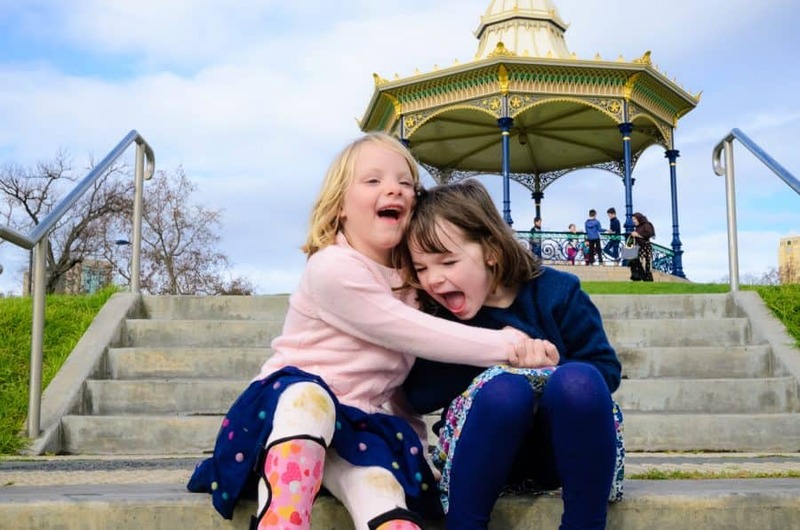 Her sister, Emily is five years old and lives with autism. Emily is a bit quieter than her younger sister, she loves to draw and paint and hopes to one day become a librarian. As the girls grow, it is becoming increasingly difficult to transfer the children in and out of the current small family vehicle. 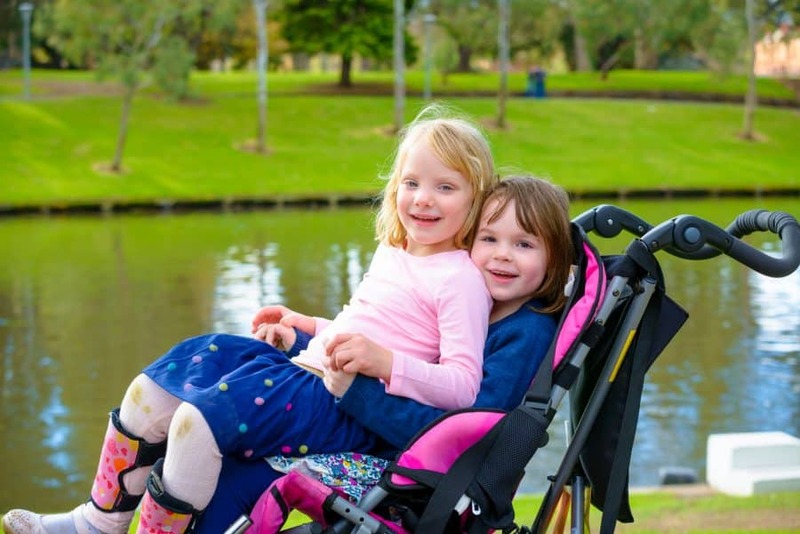 In addition, both girls use specialised strollers that require a vehicle with a larger than normal boot. Variety assisted the family by providing a wheelchair accessible vehicle valued at $25,000 to enable them to get out and about as a family. Sarah – Emily and Scarlett’s Mum.